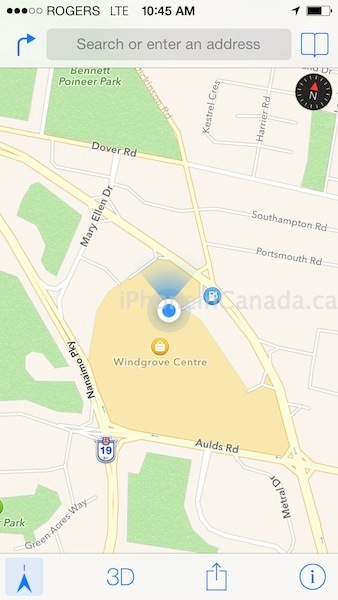 The Rogers LTE network appears to be launching officially fairly soon in Nanaimo on Vancouver Island in BC. The faster network was turned on and was spotted by numerous residents (via @dkraneveldt) on the morning of August 1. 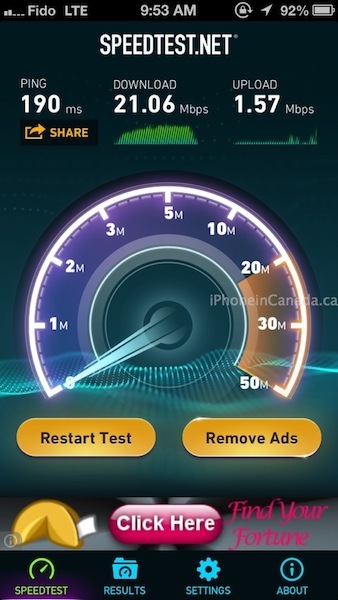 Typically Rogers turns on LTE in markets just prior to official announcements. As you can see from the images below, download speeds have been decent, but of course that will change over time as more users congest the network. Rogers and Fido customers in Nanaimo have been eagerly anticipating the LTE network to arrive, especially after rival TELUS launched their LTE network in the city last October. Let us know if you’ve spotted the LTE switch being flicked on in your city via the comments below.